Thank you for contacting Aura Glass. Drinking Revolutionized! The Aura Glass! Look, drinking is something we certainly enjoy, and we’re sure you do too. Sometimes a drink can be ruined due to sitting, lack of movement, and so many more elements. Well today we get a look at something that aims to help, the Aura Glass. 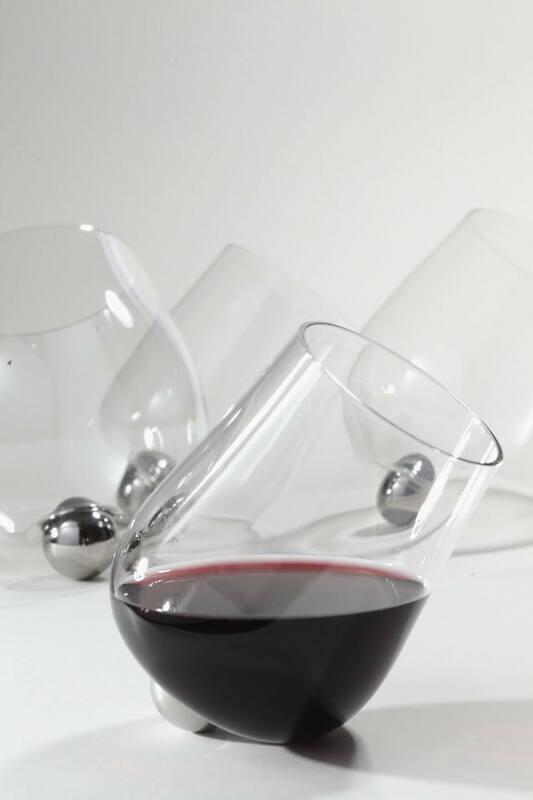 This unique and rather thoughtful concept aims to re-define the traditional design of a glass, and enhances the experience of enjoying the drink.